Rotary Cutters & Scissors - Titanium Scissor Set - 3/pkg. 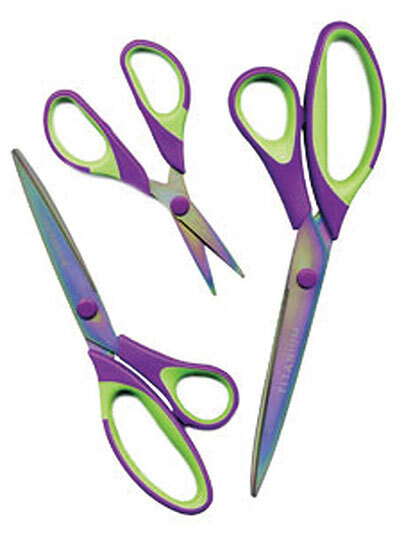 Titanium Scissor Set - 3/pkg. 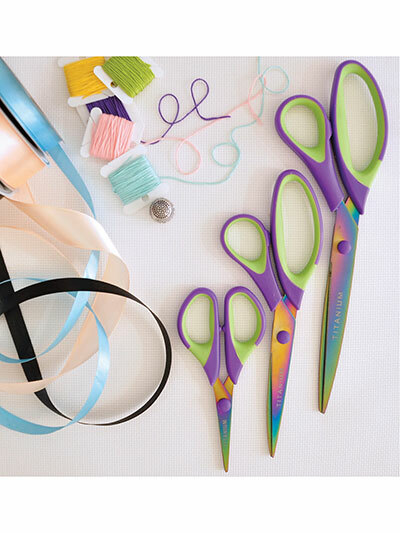 Precision scissors for all your crafting needs! 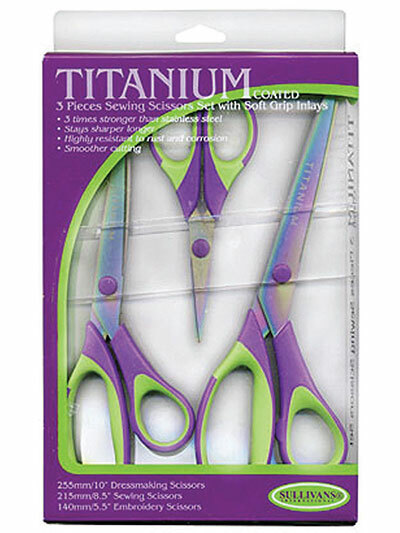 This set of 3 titanium scissors will make all your crafting experiences easier and more efficient. They have soft grip inlays for comfort, and because they're made of titanium, they're 3 times stronger than stainless steel and are highly resistant to rust and corrosion. 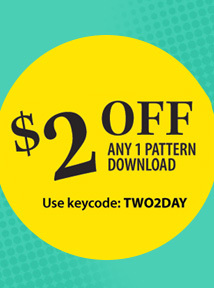 Includes 10" dressmaking scissors, 8 1/2" sewing scissors and 5 1/2" embroidery scissors. I love these scissors. They are comfortable to use and pretty to look at.